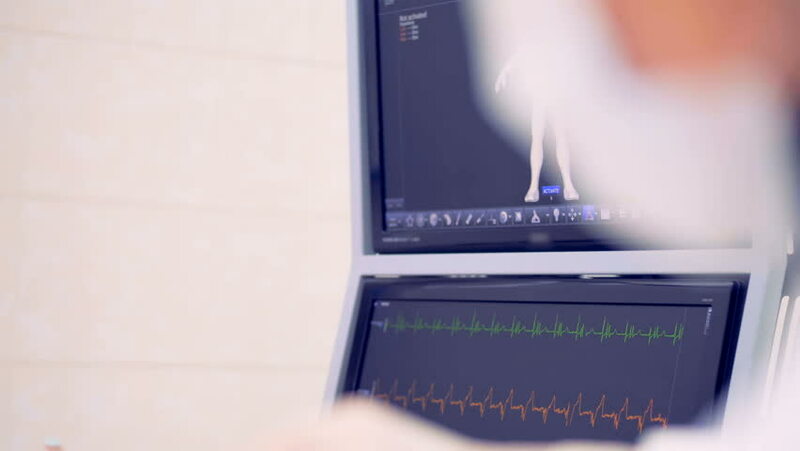 Video footage: Monitoring of the patient's physical condition. Heart rate. What does physical condition mean as a name of something? Go to the usage examples of physical condition to see it in context!